Prof. Zhiqiang Cao's Lab is located in the Department of Chemical Engineering and Materials Science at Wayne State University. Our lab uses a multidisciplinary approach, to study new materials and their translational applications in healthcare and biomedical engineering. Open positions are available for highly motivated graduate and undergraduate students. Postdoc applicants please contact Prof. Cao for potential openings. 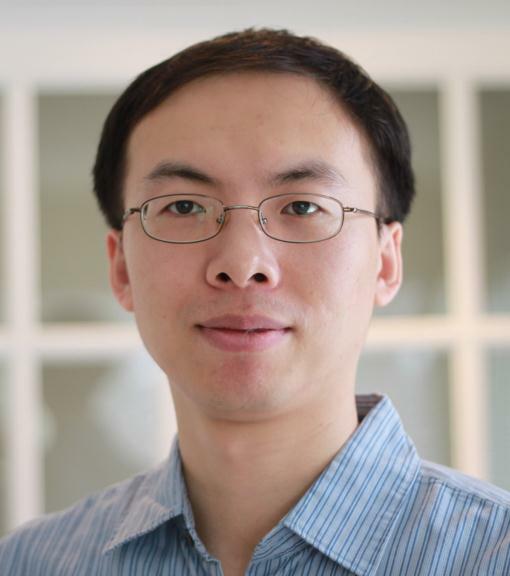 Prof. Zhiqiang Cao received his Ph.D. in Chemical Engineering from the University of Washington in 2011 under the guidance of Prof. Shaoyi Jiang. He was a research fellow in Prof. Robert Langer’s lab at David H. Koch Institute for Integrative Cancer Research at Massachusetts Institute of Technology, and the Department of Anesthesiology at Children’s Hospital Boston and Harvard Medical School from 2011 to 2012. He received his B.Eng. in Polymer Materials and Engineering and M.Eng. in Biomedical Engineering from Tianjin University, China in 2004 and 2007, respectively. 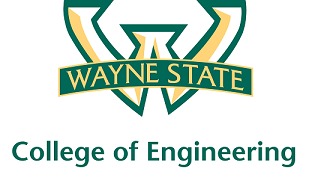 He joined the Department of Chemical Engineering and Materials Science at Wayne State University in January 2013 and was promoted to Associate Professor with tenure in April 2017. His research is supported by National Science Foundation (NSF), National Institutes of Health (NIH) and multiple programs from Juvenile Diabetes Research Foundation (JDRF). He receives the 2016 NIH NIDDK Type 1 Diabetes Pathfinder Award (DP2). Cao Lab © 2013. All Rights Reserved. | Original template by HTML5 Templates.